Perfect for Branding your creation or business. 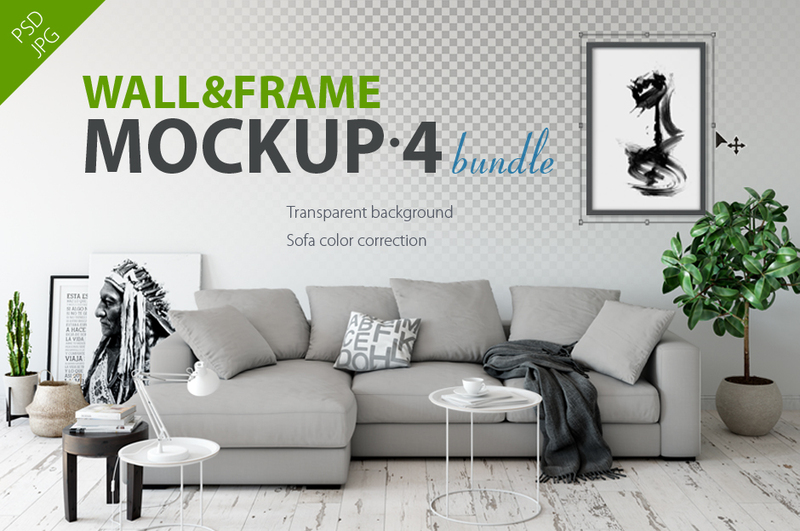 This Interior Wall & Frames Mockup set is perfect for shop owners, artists, creative people, bloggers or any one who wants to advertise or show their latest designs! 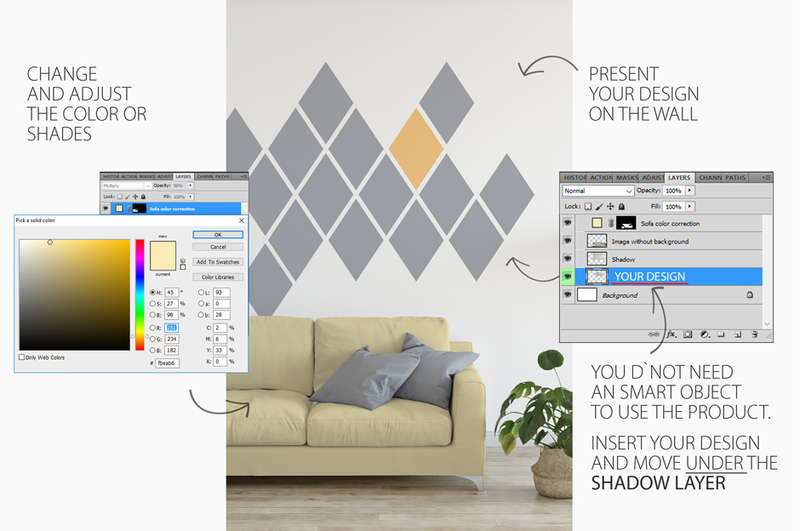 Easy to use: add or overlay on wall your frames, artwork, photos, prints, wallpapers, patterns, colors on the walls, and use on your website, social media, printed marketing material or blog! Software compatibility:Adobe Photoshop CS4 or newer. .JPG files will work with most graphic software. File size is approx 1.5GB (2.3GB unzipped), offered as a two part download.